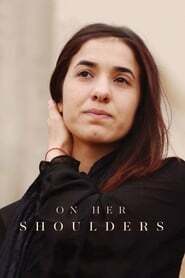 "Nadia Murad, a 23-year-old Yazidi, survived genocide and sexual slavery committed by ISIS. Repeating her story to politicians and media, this ordinary girl finds herself thrust onto the world stage as the voice of her people. Away from the podium, she must navigate bureaucracy, fame and people's good intentions."